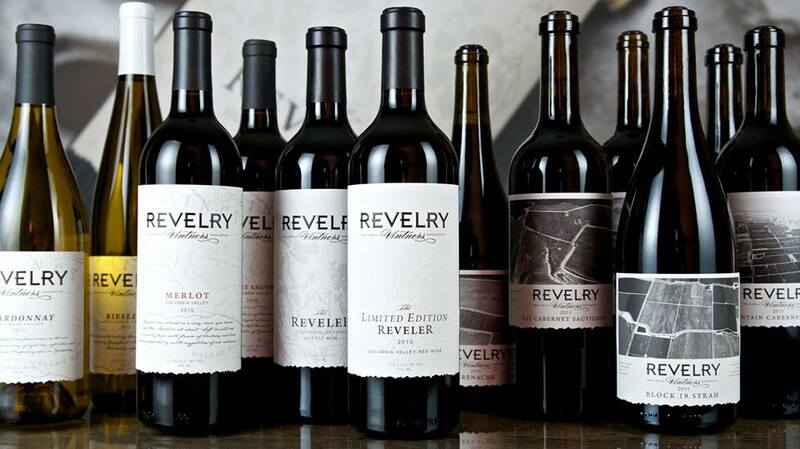 Revelry Vintners is a progressive producer of premium wines, highlighting the viticulture and dynamic quality of Washing State's Columbia Valley. There is something different about Revelry Vintners. You can sense it in the wines, the people, and the passion they have for their craft - it is all that yet something more. While hard to pin down, that something more comes from the desire to be great, better each day, with each vintage, in each conversation - sharing a passion for a place, and to capture all of that in a glass of wine and a memory. Revelry is the product of a single eye-opening moment - an inspiring sip of Washington State Merlot that led creator, Jared Burns, on an unexpected path charged with curiosity and a want to create more memory-connected experiences. This is the spirit that drives Revelry.